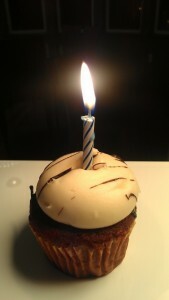 It’s hard to believe, but Salon97 turns five in May 2013! In typical Salon97 fashion, we’ll be ringing in year 5 by celebrating you, the members of our community. Come join us for an afternoon of music, fun, tacos (or mini burritos! ), beer, cupcakes, and Nerf games in Golden Gate Park! What’s not to love about that?